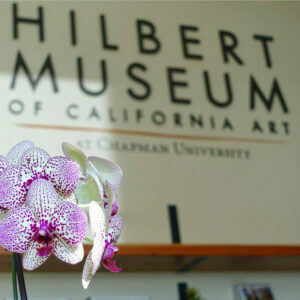 All LPAPA member artists are invited to Paint Old Town Orange — May 1 – May 10, 2019, for the opportunity to participate in the showcase exhibit through the Hilbert Museum of California Art! 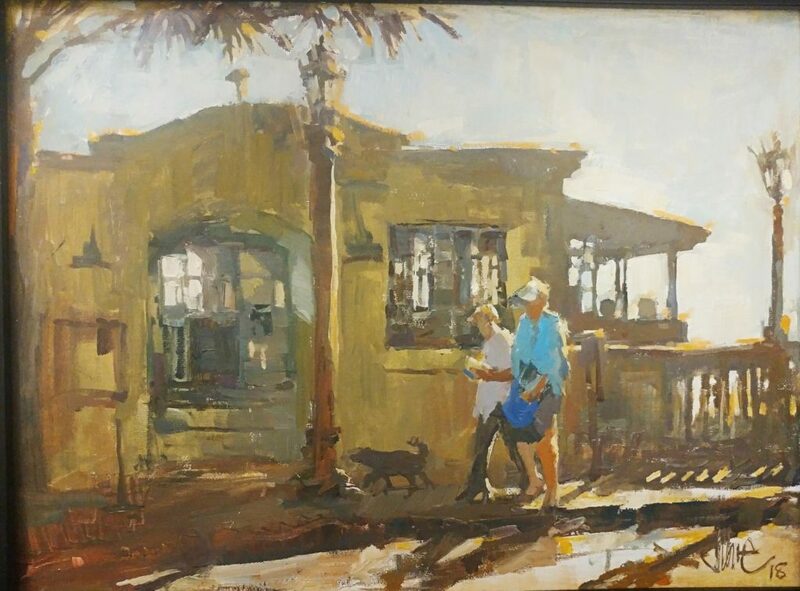 LPAPA Member artists may register to paint as many days as they wish between May 1st through May 10th, in and around Old Towne Orange and the Hilbert Museum. Any work created during the 10-day painting period is eligible for submission through onlinejuriedshows.com for consideration to be included in the Showcase & Sale to be held at the Hilbert Museum on June 8th. Canvas stamping is required on any work that is submitted for jurying consideration for the showcase exhibition and sale (see details below). 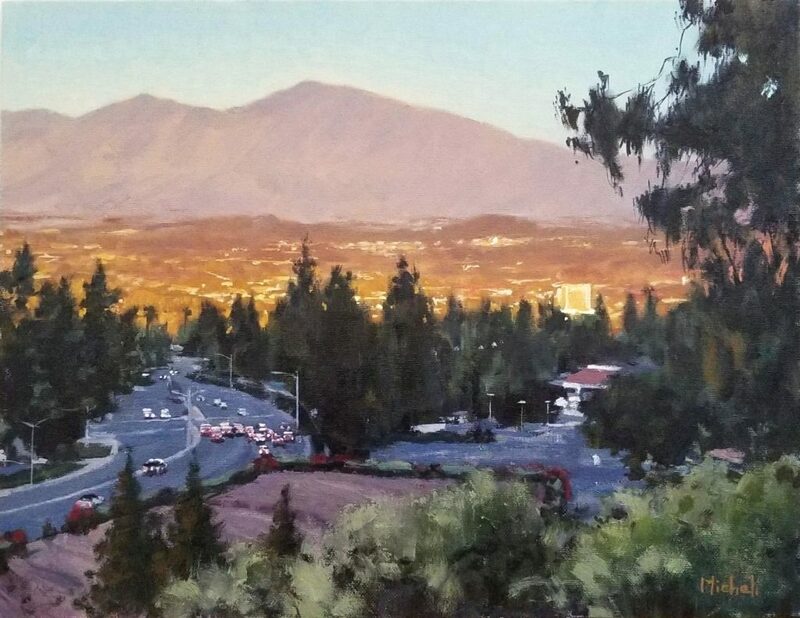 Regardless of how many days you plan to paint, it is recommended that you see LPAPA representatives at the Hilbert Museum on May 1st (9am-12noon) for Canvas Stamping and Registration Check-In; LPAPA set-up in the parking lot at the Museum on May 1st. 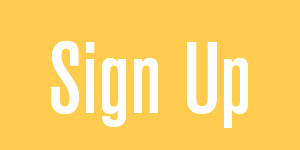 Online pre-registration is needed; please click Registration link below. 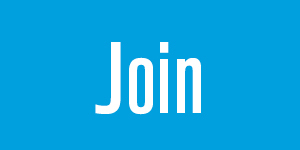 Entry for Curated Showcase: Submissions open for consideration thru OnlineJuriedShows.com May 1 – 15. All submitted work must have been completed between May 1 – May 10, 2019 and have proper stamp on back of canvas/board. Please refer to onlinejuriedshows.com for full prospectus related to the juried showcase. Celebrating the beauty of the unexpected places where artists find their inspiration! 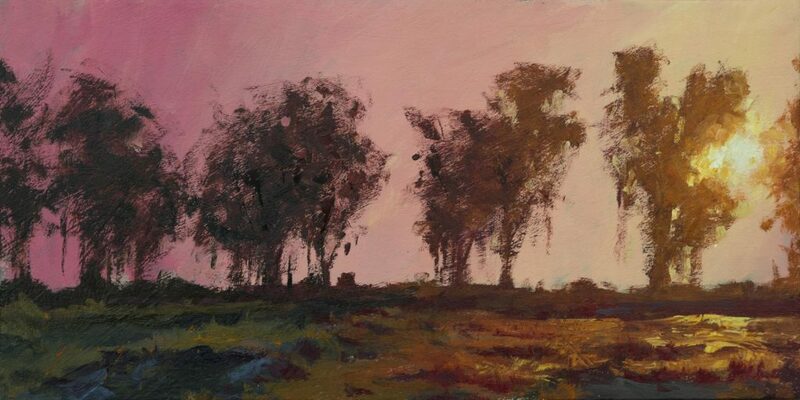 Click to view the expanded online gallery show at: DailyBrushwork.com. 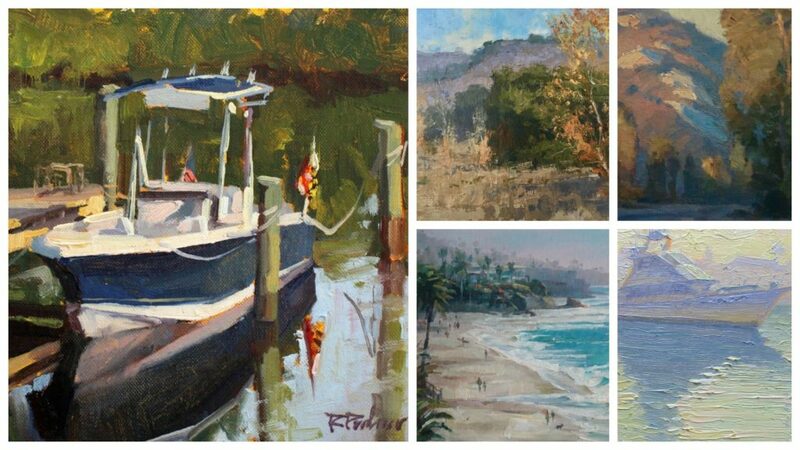 Purchase inquiries can be made through LPAPA’s Executive Director at info@lpapa.org or (949) 376-3635. LPAPA is delighted for the opportunity to collaborate with Laguna’s Community Art Project (CAP) to present this fineart exhibition. 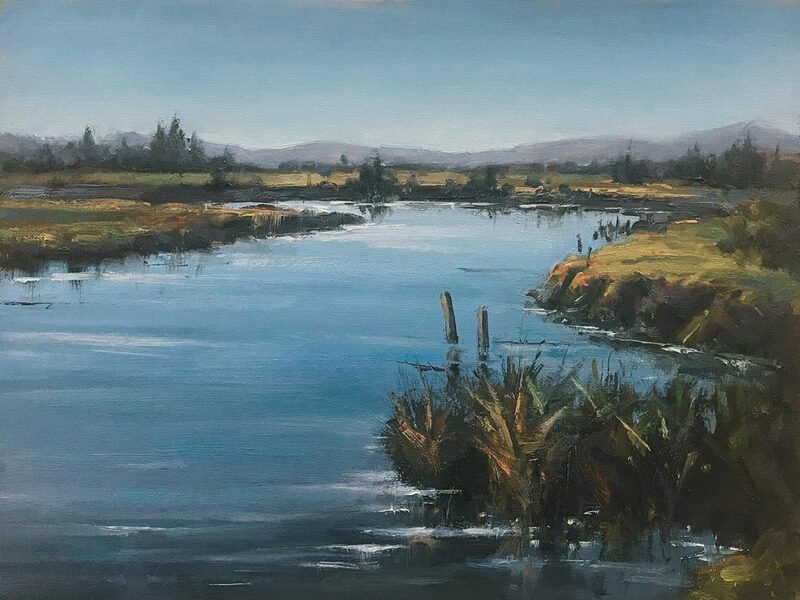 LPAPA’s Mission includes creating opportunities for our regional, national and international Signature, Artist and Student Members to show their work in our thriving art colony. The sale of artwork benefits the artists and nonprofit LPAPA and CAP. 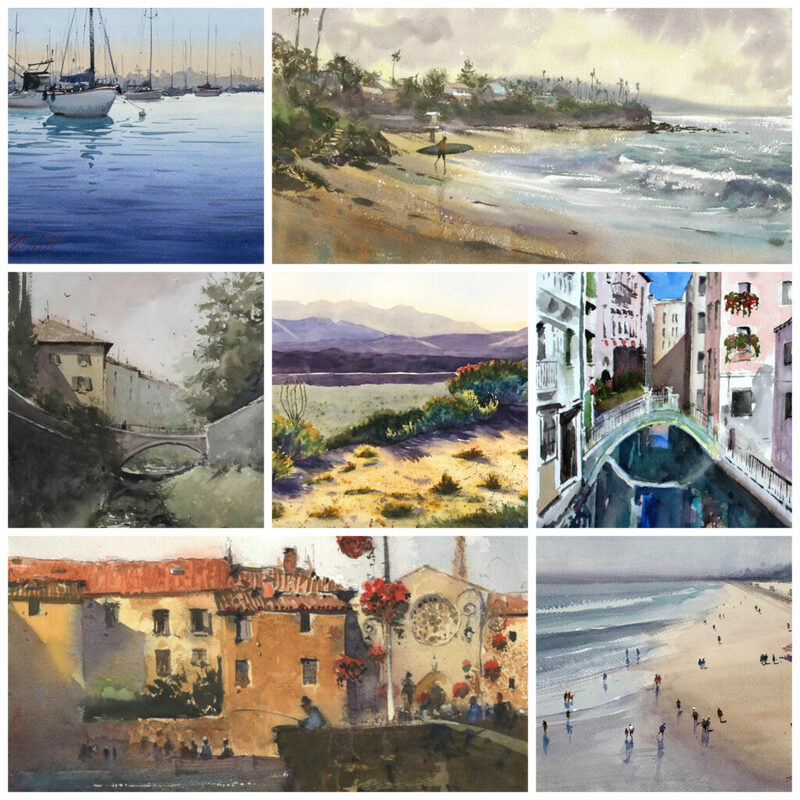 LPAPA’s mission is dedicated to painting the landscape, preserving Laguna’s artistic legacy and promoting the plein air painting tradition. 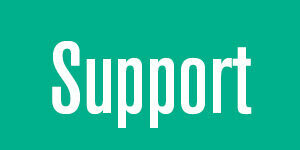 LPAPA strives to enhance the livelihood of its artist members and inspire the next generation of plein air painters! Join LPAPA’s celebration, be part of the tradition! Celebrating artwork created with transparent watercolors! 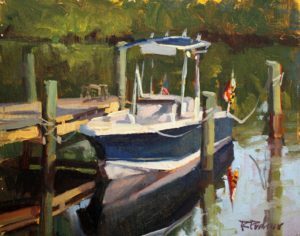 *Note: The painting presented with the 1st Place Award must be a plein air work of art; the paintings eligible for the other awards may be either plein air or studio work. This annual juried watercolor show is made possible through the generous support of the Joe Hanks Van Cleave Foundation for the Arts. All works of art submitted must be created using transparent watercolors, however, a small amount of opaque white for highlights is acceptable. 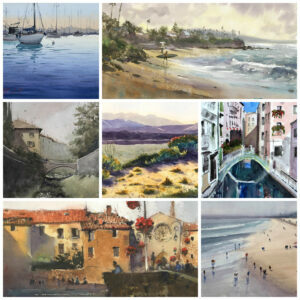 LPAPA presents its annual juried art shows and special events at its “LPAPA in Residence” gallery home located within the Forest & Ocean Gallery in Laguna Beach. 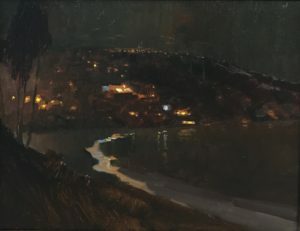 The gallery creates opportunities for our regional, national and international Signature, Artist and Student Members to show their work in our thriving art colony, and provides LPAPA with the opportunity for our nonprofit art organization to celebrate Laguna’s plein air painting heritage and connect with our members, our community, supporters and art lovers, to further our Mission. 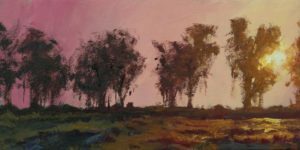 The entry fees support the awards and show expenses, as well as LPAPA’s gallery presence; the sale of artwork benefits the artists, the gallery and nonprofit LPAPA. Celebrating small works of art with big impact! 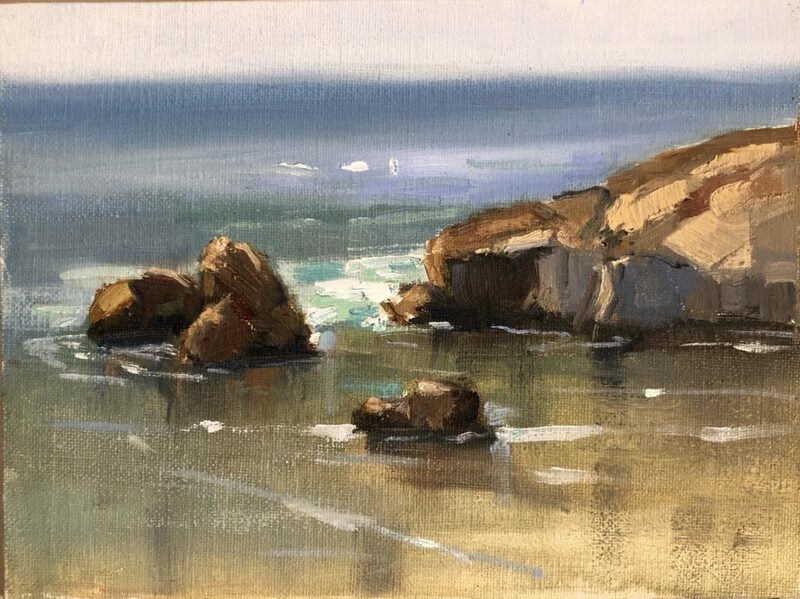 LPAPA works to enhance the livelihood of its artist members by creating opportunities for our regional, national and international Signature, Artist and Student Members to show their work in our thriving art colony, and celebrate Laguna’s plein air painting heritage. 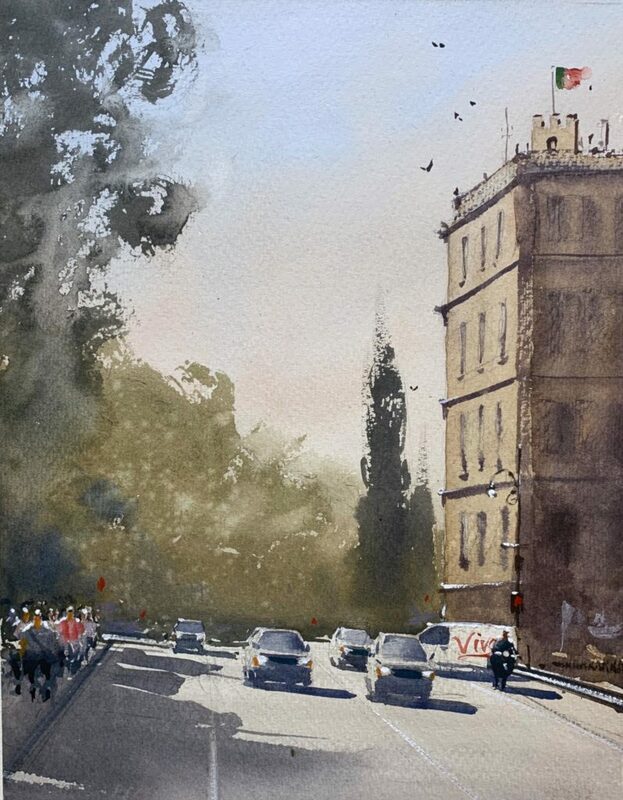 We’re delighted to have this opportunity to exhibit our member’s artwork at City Hall and connect our members, community, supporters and art lovers, to help LPAPA further its Mission. The artists’ entry fees support this exhibition and award prizes; the sale of artwork benefits the artists and nonprofit LPAPA.